Our second book, “A New Life”, tells the story of a young couple who make the choice to move to England to improve their lives. As they explore their new home, they encounter challenges and overcome obstacles. 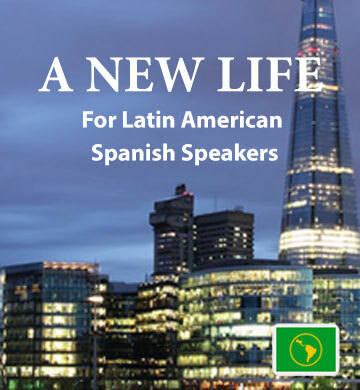 In each chapter Latin American Spanish speakers will learn new vocabulary which they can use in everyday situations. You’ll be engrossed in the story, understanding and memorising words, grammar, and pronunciation almost without effort. When you download this ebook and audio track, you’ll also gain access to the convenient Easilang mobile app, which lets you learn on the go using your phone or mobile device.